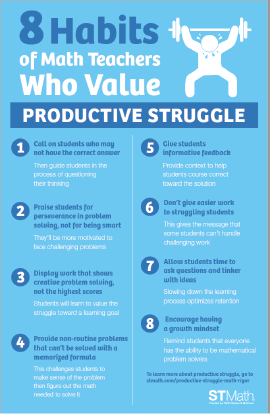 Productive struggle is the kind of effortful learning that develops grit and creative problem solving. It results in students understanding content at a deeper level and applying that learning to more difficult and complex problems. It's what we want for all students. But did you know that some teaching methods could block students' potential for developing productive struggle in math? It may be tempting to call on the Hermione Grangers in class, but by doing so we miss an opportunity to show students how to respond when they get stuck. Consider that the kind of modeling you want to share with the whole class may be to watch Ron Weasley answer incorrectly. Then you can take the opportunity to help students ask questions to work through the problem. When you use an “I don’t know” moment to trigger questions rather than a feeling of failure or disappointment, you’re helping all students. It shows that you value the process of making mistakes and figuring things out. Researcher Carol Dweck shares that praising students for their intelligence can have negative consequences on their motivation to achieve. Students are actually more motivated to face challenging tasks when teachers congratulate them for hard work, rather than for getting the correct answers. However, this does not mean that learning is just about effort, says Dweck. "Students need to try new strategies and seek input from others when they’re stuck. They need this repertoire of approaches—not just sheer effort—to learn and improve" (Dweck 2015). Try praising for creativity in figuring out a problem, playing with ideas, thinking out of the box or persevering in the face of challenge. Turns out students show more engagement and better learning outcomes when they see examples of perseverance in learning rather than great feats of intellectual achievement, according to this study on motivation. So instead of making an example of high scores, try sharing examples of creative problem-solving or progress toward a learning goal. Check out these ideas from other educators on creating custom goals for your classroom that foster deeper learning and intrinsic motivation. Memorization and drills don’t develop effortful, deeper-level thinking. For this goal, try presenting students with non-routine problems. Allow them to figure out what math they need to use and their own method of solving the problem. Letting students visualize the problem and find non-formulaic solutions increases engagement and promotes creative problem-solving. "I watched a student struggle with creating equivalent fractions. Through his own diligence, he finally figured it out. Instead of saying, 'Good job!' or 'See, I told you you were smart,' I said, 'Wow, you just figured out how to make equivalent fractions by seeing the relationships between the numbers in the fractions.” The grin that spread across his face was priceless. He knew he had done something challenging. His attitude towards math changed in that moment!" This sends the message that some students can’t handle challenging work. Instead, look for instructional activities that allow students at all levels to access the learning and then progress to each individual’s edge. 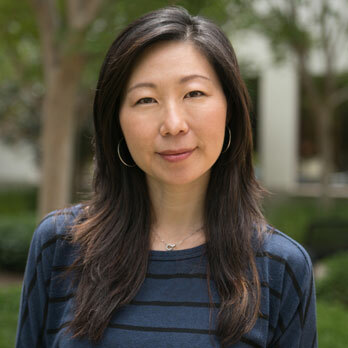 Check out these examples provided by youcubed, an organization co-founded by education author and Standford mathematics professor Jo Boaler. Allowing students to struggle in the process of learning new material takes time. Just because students didn’t reach the right answer in the allotted time doesn’t mean learning didn’t happen. When students are encouraged to engage in the process of productive struggle, they generate questions and ideas around the problem. This process is critical to reaching deeper levels of understanding a topic. Research shows that everyone is capable of mathematical thinking and that embracing a growth mindset can have powerful effects on learning. On the flip side, soothing students' math frustration in this way can result in resignation and blocking productive struggle. Whether it’s math anxiety or a preconception that there are people who are naturally good or bad at math, remember that attitudes about math and self-perceptions affect student learning. 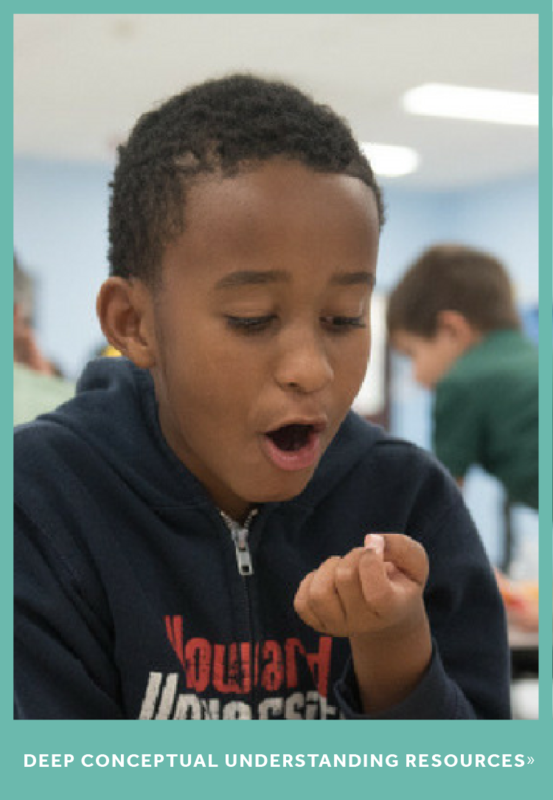 MIND Research Institute is a social benefit organization working to ensure that all students are mathematically equipped to solve the world's biggest challenges. 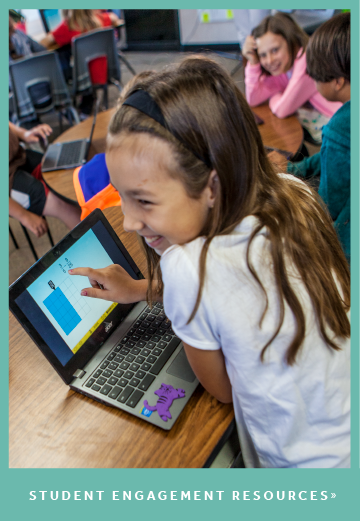 MIND also created ST Math, a visual instructional program that builds a deep conceptual understanding of math through rigorous learning and creative problem solving to engage, motivate and challenge PreK-8 students toward higher achievement.